We’ve got exciting additions for authorized studio owners! First off, we’re always committed to empowering you, our studio owners with the best tools to keep your students engaging with Pilates Avatar. Now you have an even richer set of tools to make that happen. • Monetize unused apparatus without interrupting current class schedules. • Book more lessons as your students advance in the programs. 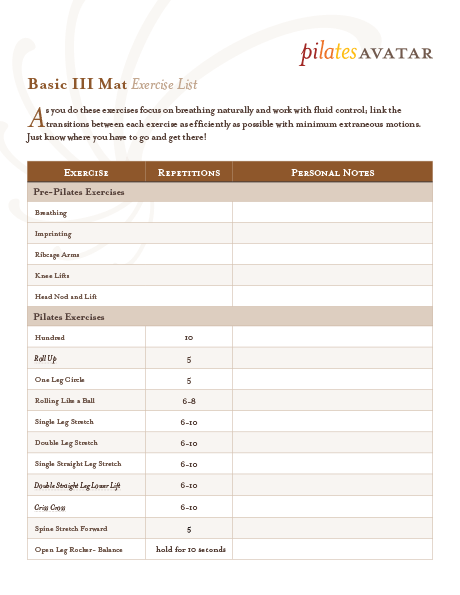 • Gain referrals when news spreads that their studio is offering the Pilates Avatar program. • Expand your studio offerings. • Improve your SEO with our studio directory that links to your website and social media. To begin, you’ll need a way to promote Pilates Avatar on your digital properties like your website, e-newsletters, and social media. 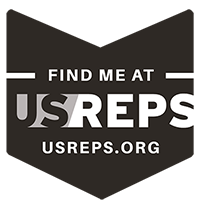 We’ve created 2 versions of a banner for you to help spread the word, designed to work on either a light or dark background. Next, you’ll want something physical to hand out. That’s where the postcard comes in. 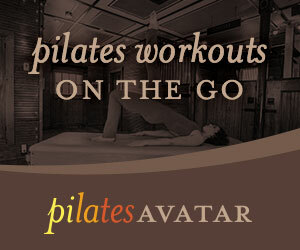 The promo code encourages new students to try Pilates Avatar. Put them in high traffic areas to serve as conversation starters — or take some with you to conferences and networking events! When you want to recommend specific programs for a student, grab a copy of the prescription pad and check off the ones you think will work best for them. Previously, we gave you a big grid of all videos, causing some browsers to crash — we realize now it was not a good way to browse them; we’ve since changed it to a simple list so you only load one video at a time, speeding things for you. Lastly — we’ve reordered the tools to make more sense, with the ones you need to launch first (Implementation Guide and Instructor Guide), then to promote (Banner and Postcard), ending with the tactical tools (Exercise Lists, Prescription Pad, Video Snaps).